Philadelphia is the largest city in Pennsylvania. Philadelphia is also the fifth most populous city in the US. Did you know that Philadelphia has the most public art than any other city in the country? It’s also important to note that Philadelphia produces the fourth highest gross domestic products (GDP) in the country. So it isn’t surprising that you may be considering attending a convention or planning a meeting in the Philadelphia area. 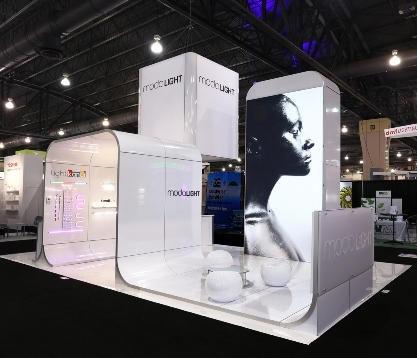 Trust your trade show event to the exhibit solutions company with experience in the primary convention centers of Philadelphia. We are familiar with the Philadelphia Convention Center, as well as the Pennsylvania Convention Center, and other hotels and meeting places in Philadelphia. Our clients exhibit in Philadelphia many times through out the year. 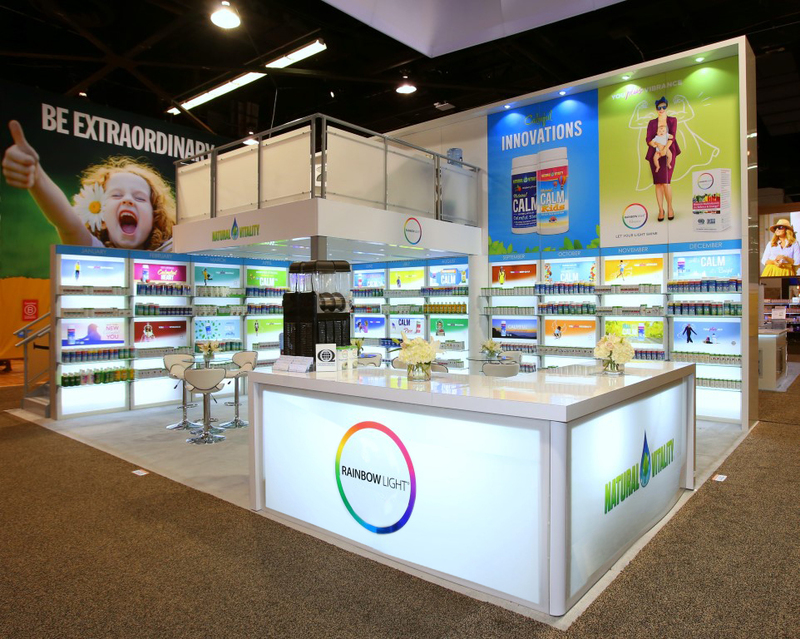 Need a rental display in Philadelphia? 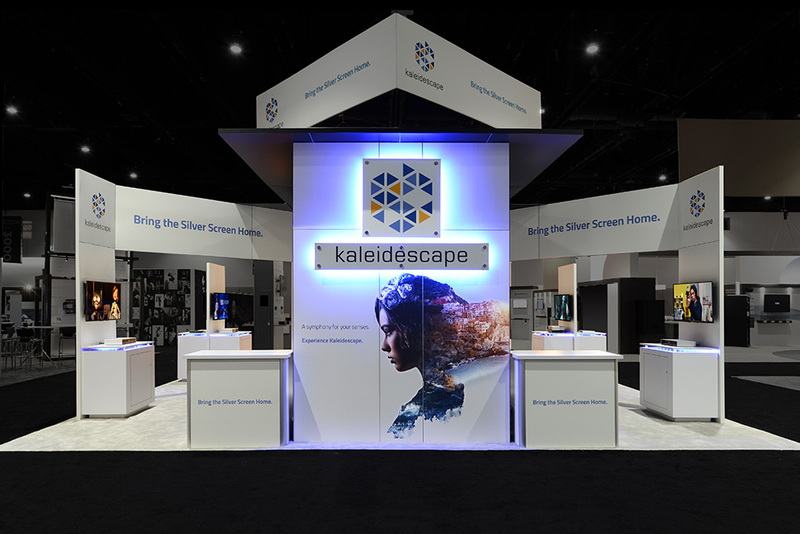 E&E Exhibit Solutions has local support for exhibit rentals in major exhibiting cities throughout the U.S.
E&E Exhibits Solutions offers quality Philadelphia trade show rentals. 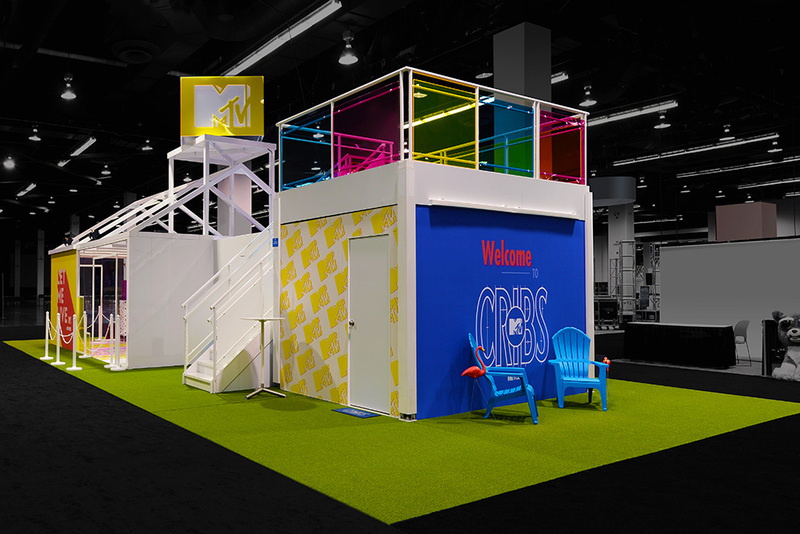 We can help arrange Philadelphia trade show services, such as Philadelphia trade show booth packing, Philadelphia trade show booth shipping and Philadelphia exhibit display storage in our warehouse facility in AZ. We are familiar with the Philadelphia Convention Center, as well as the Pennsylvania Convention Center, and other hotels and meeting places in Philadelphia. Our clients exhibit in Philadelphia many times through out the year. 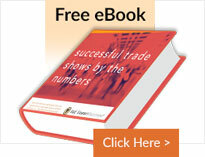 You can easily order or rent trade show displays from E&E if you plan to attend any of these Philadelphia trade shows. 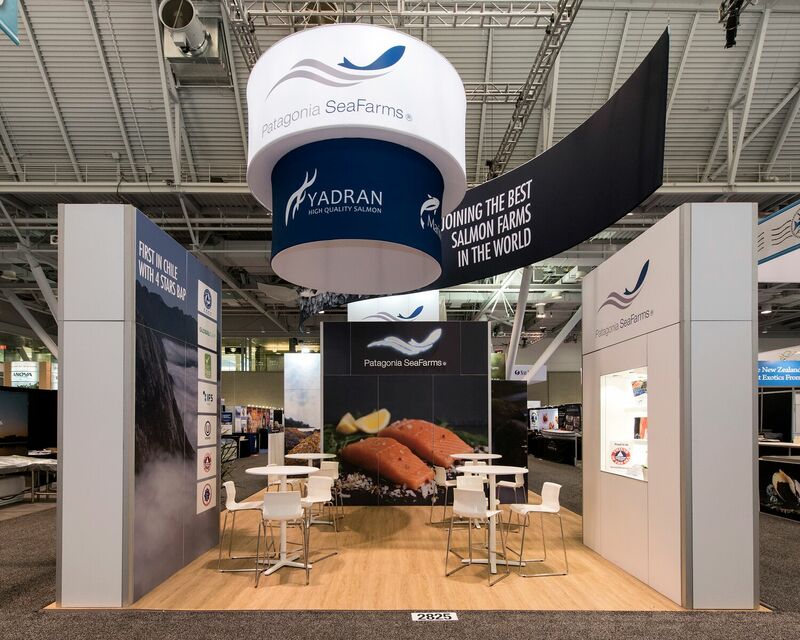 Contact us today when you are ready to plan your exhibit at your Philadelphia trade show. 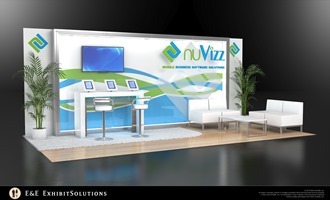 We can help you with trade show displays for rental, purchase, or just to get replacement graphics!